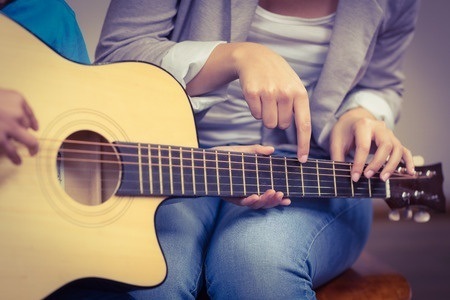 Everyone learns to play an instrument differently, and that’s especially true with taking beginner’s guitar lessons. A great guitar teacher near Eagan, MN. will find the method that works best for you. 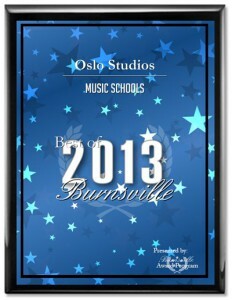 At Oslo Studios, we are confident that you’ll be with one of the finest guitar teachers near Eagan, MN. Owner Phil Olson has about 40 years of experience playing the guitar and bass. 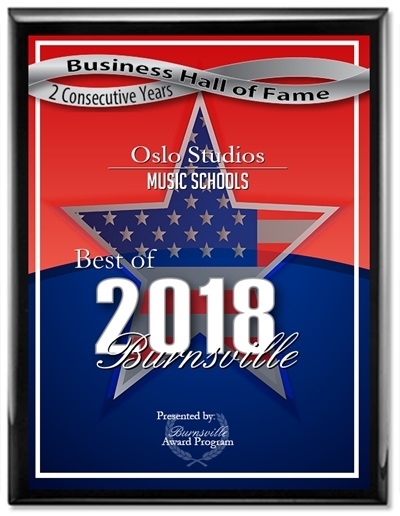 He has provided hundreds of people with private guitar lessons near Eagan, MN.. Come and see why so many aspiring musicians have turned to Oslo Studios to learn how to play. 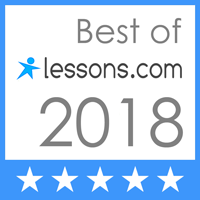 Whether we are teaching someone to play the guitar or bass, all of our lessons for beginners are customized to the individual student One of the things we have learned during the last 14 years is that people need to learn to appreciate the guitar or bass in whatever way works best for them. There are some students who come to us with a basic understanding of the fundamentals. There are others who have been playing for years yet wish to learn advanced theory. We will do whatever it takes to make you a better player. Although many of our clients come to us in search of an electric guitar teacher near in Eagan, MN. Others want to learn finger-style picking. Playing with a pick isn’t for everyone, and we understand that. 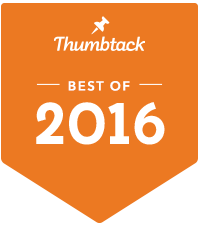 You can further your classical and acoustic finger-style technique in just a few lessons with us. Eventually, developing your skills to become a better overall guitar player. 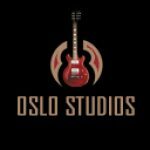 Contact us today to learn more about acoustic guitar lessons and finger-style picking instruction from Oslo Studios. Whether you are just playing the guitar for the first time or looking to learn theory. Many people want to learn how to play the music they love to listen to, whether it’s Blues, Funk, Jazz, Rock, Fusion, or Metal. We can show you how to do it. With the help of a guitar teacher near Eagan, MN, you can recognize your full potential. Whe ther acoustic or electric, you’ll love finding new ways to express yourself during each and every lesson you take. 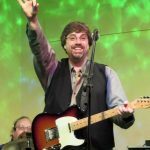 If you have been thinking about working with a guitar teacher near Eagan, MN., why not sign up for lessons for beginners today and start the journey towards being able to play guitar on your own? 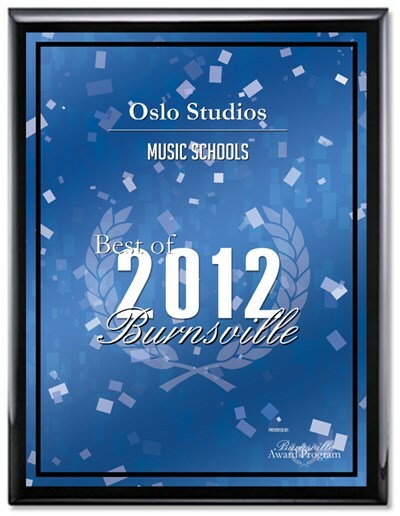 Give Oslo Studios a call at 952-890-9131 to learn more about taking lessons with us. Phil does a great job teaching guitar. He is very patient and helpful. Excellent teacher!